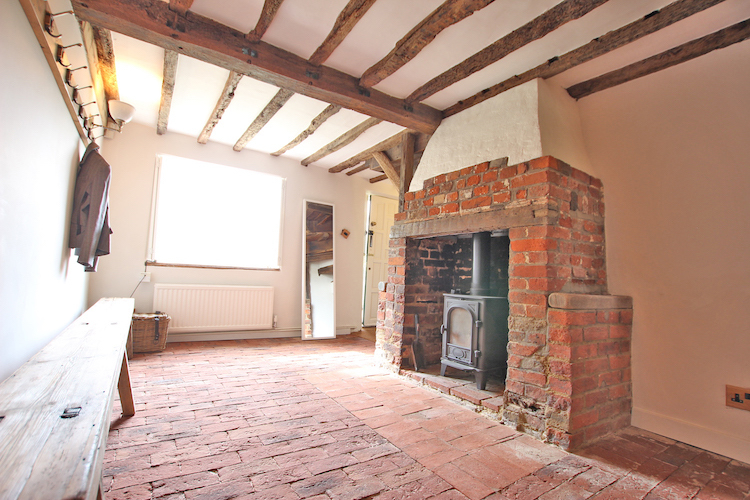 This cottage if full of quirks and character from exposed beams/ brickwork to feature fireplaces. 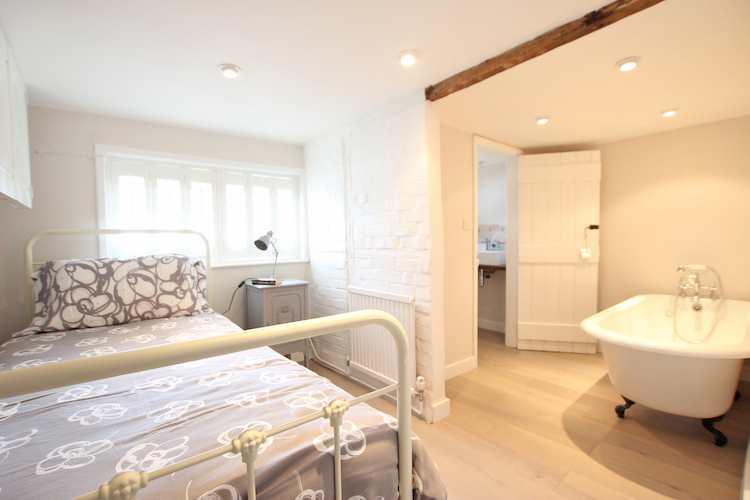 Originally 2 cottages and dating back hundreds of years, the now obsolete second ‘staircase to nowhere’ is one of the many features that give this property its unique feel from the past. Not all is from times gone by, with an excellent blend of merging old and new giving a nice contemporary feel in each room. The finish has really been thought through, from the luxurious carpets to preserving the Grade II listed highlights throughout the property. 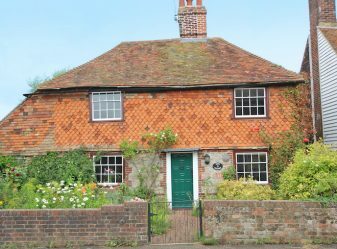 The cottage garden is perfect for those who enjoy gardening with access to the greenhouse and nurture/ harvest the produce yourself depending on the season. 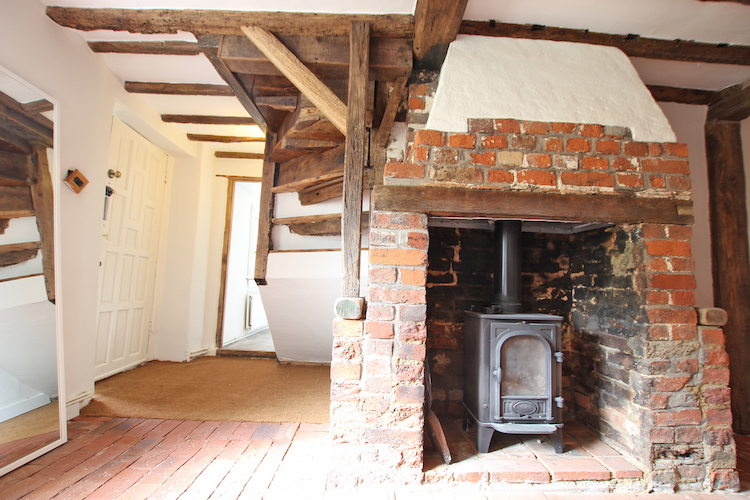 Stepping into the entrance hall, finished with a brick floor (some of which is original! 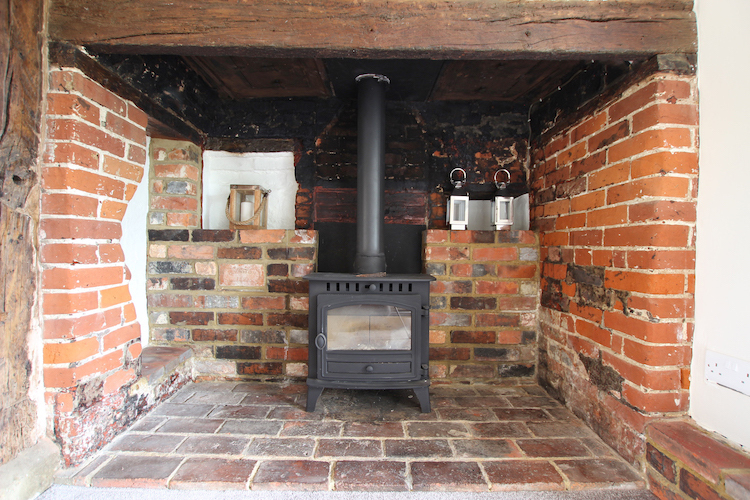 ), you are greeted with a wood-burning stove and desk area which makes a great office space to read or type. 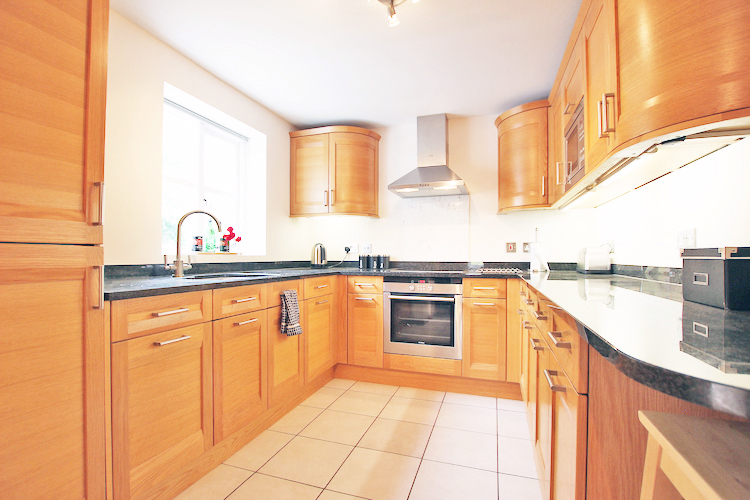 Leading on from this, you step up into the spacious kitchen area which includes electric oven and hob as well as built-in appliances. 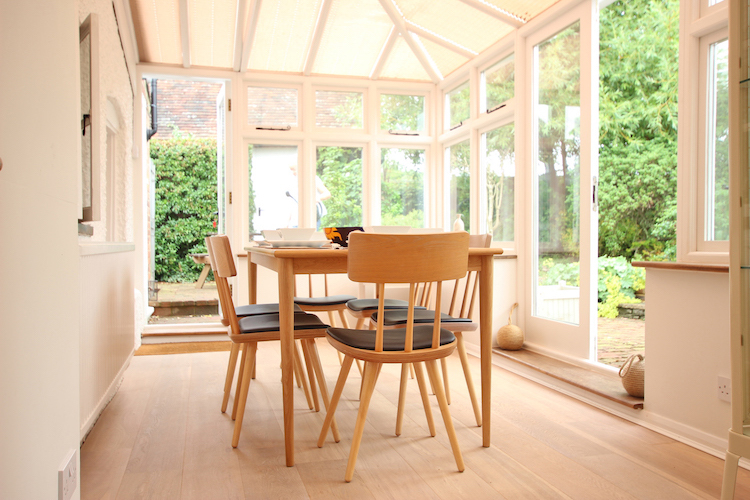 Off from the kitchen is the dining room which has a fantastic light and airy feel with the option to open all the patio doors/ windows and go semi Al-fresco! 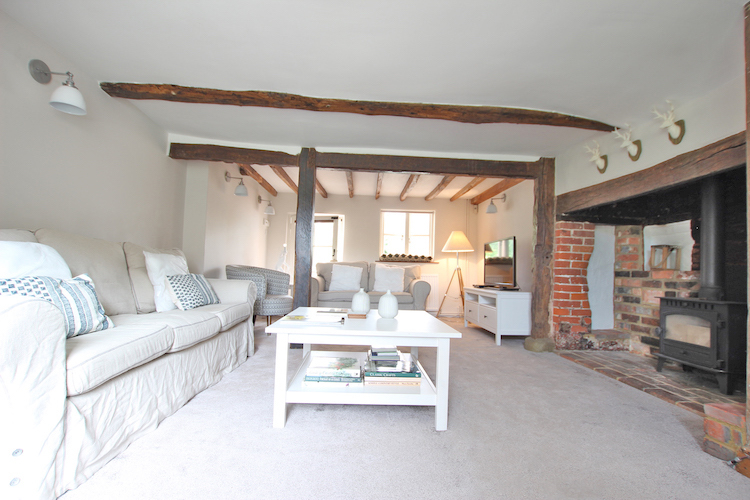 Also on the ground floor is a large lounge area with inglenook fireplace, including a second wood-burner, large flat-screen TV and comfortable seating. 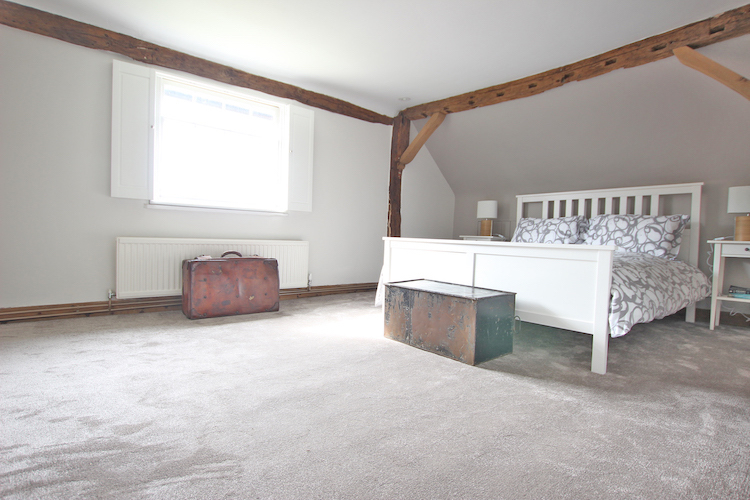 A single bedroom which includes a feature bath, WC and basin is just off the lounge. 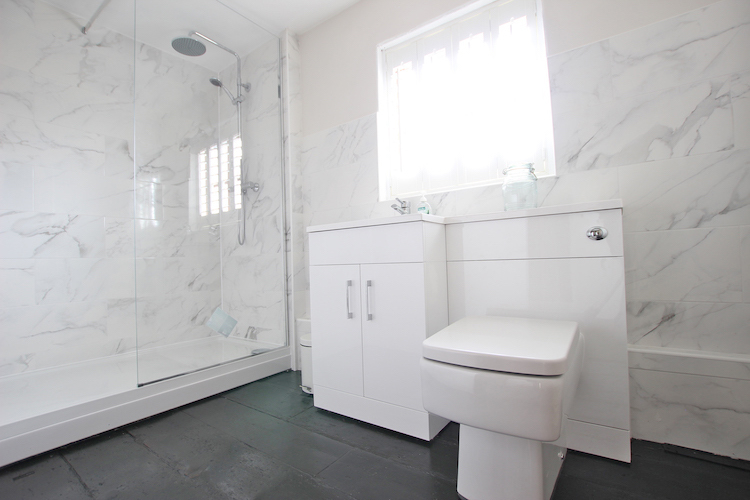 Upstairs are the remaining 3 bedrooms and a contemporary shower-room including large shower, WC and Basin. 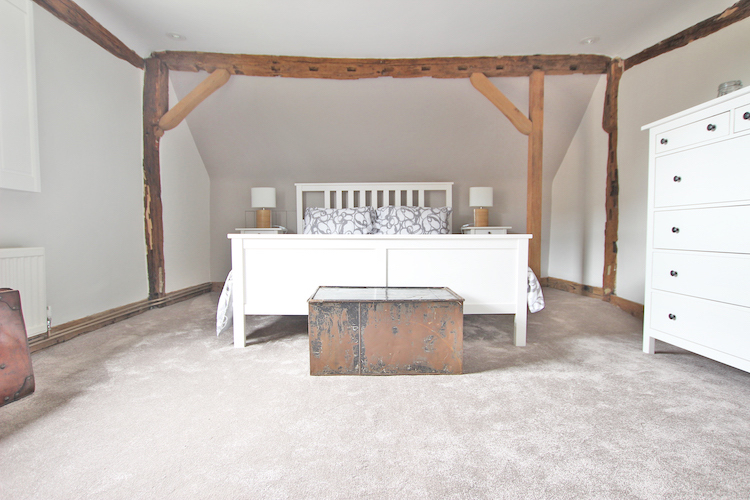 The spacious master bedroom includes king-size bed, plenty of storage space and en-suite shower with basin. 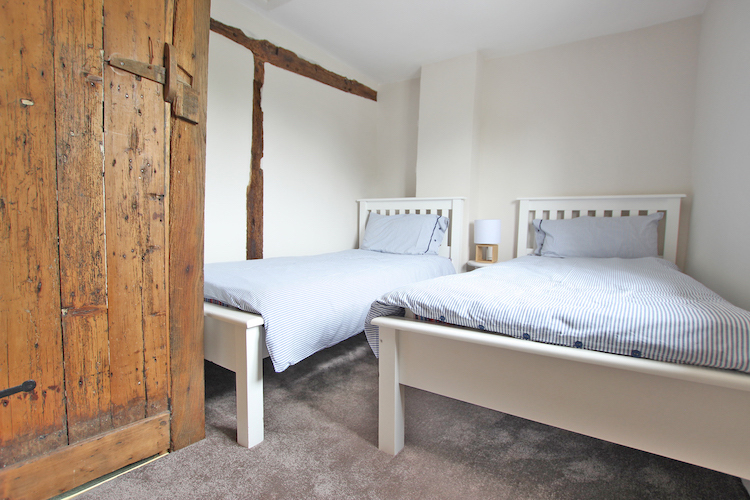 There is a second double bedroom and another twin room with 2 single beds to complete the accommodation. 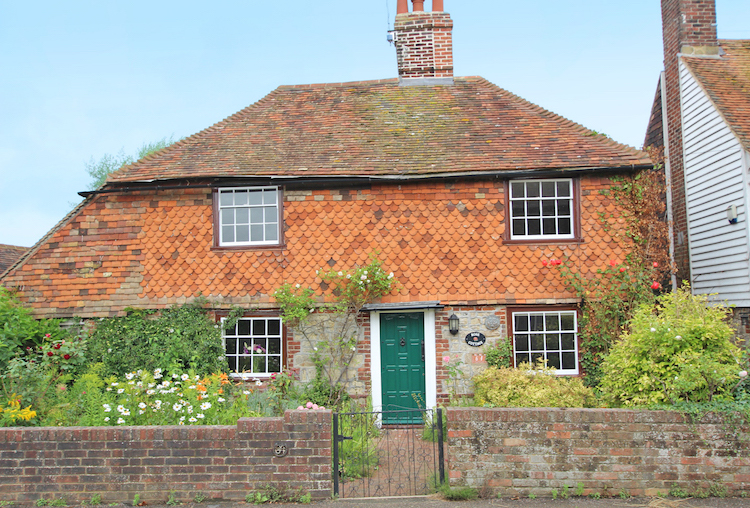 Rose Cottage is located in the pretty village of Great Chart, just on the outskirts of Ashford, and within walking distance to two good pubs as well as the open country. The centre of Ashford is around 20 minutes on foot with high speed rail links up to London or Paris and the continent. Ashford provides a selection of restaurants pubs in and around the local area as well as shopping in the town centre and Designer Outlet. The historical Canterbury is a short and worthwhile trip with its Cathedral, restaurants, bars and shopping. Located in the Garden of England there are plenty of gems dotted around the countryside; Godinton House and gardens is a nice walk away and further afield is Leeds Castle, Sissinghurst and Scotney, all of which provide great days out.